The HCNA-Transmission exam covers basic optical communications technology, SDH principles, WDM principles, OTN principles, Ethernet technologies, packet switch principles, OptiX SDH equipment hardware, SDH networking and self-Healing protection, iManager NMS system, PDH service configuration, Ethernet services and networking applications. How to use our Huawei H31-311-ENU zip file easily? When you download Huawei H31-311-ENU HCNA-Transmission zip file successfully. You will find the following three: "www" folder, dumpsbase.exe and the other one file in the zip. file. Click dumpsbase.exe and run it. 3. 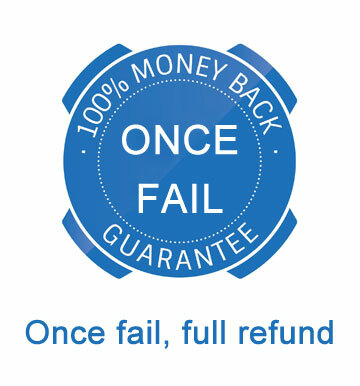 Not available on mac OS, only available on Windows OS. 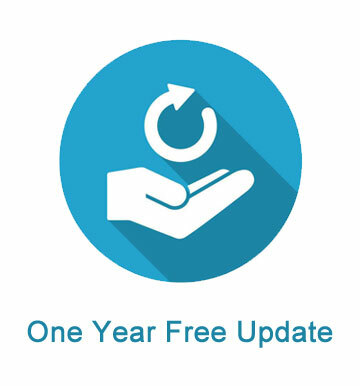 If you are mac OS please contact [email protected] . 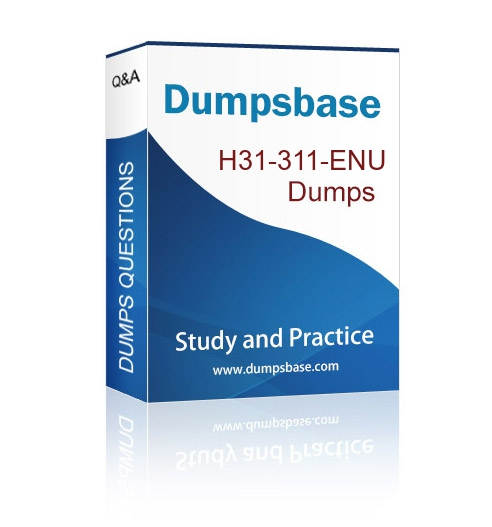 Dumpsbase only provide you Huawei H31-311-ENU HCNA-Transmission exam in SOFT format. We don't offer you Huawei H31-311-ENU PDF file.